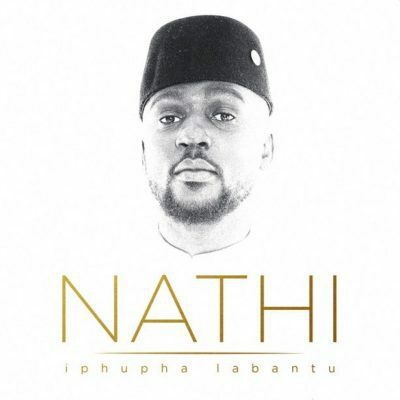 Nathi – Iphupha Labantu new album is out! Nathi has discharged his new collection Iphupha Labantu under Gallo Records Company. The new collection is his third portion following the achievement of his presentation and sophomore, Buyelekhaya and Buyelekhaya, both discharged under Muthaland Entertainment. Nathi has been completing a great deal of presser for the 12 tracks length venture. In an ongoing meeting, he said the new collection imparted similitudes to his past LPs, “It’s not different from my first two albums, because I still sing about love. But people will easily pick up the maturity in how I share my life story and how the musical aspect of the album is set up. I know for sure they will enjoy it, because I enjoyed making it,” he said.